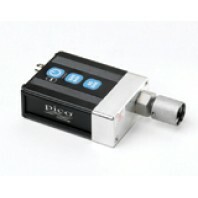 Although you can buy a WPS500X and accessories separately you can save money by purchasing the WPS500X Pressure Transducer Kit. 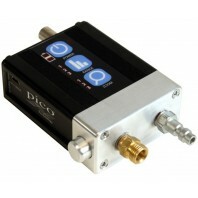 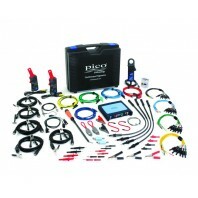 The kit includes the WPS500X Automotive Pressure Transducer together with a large selection of hoses and adapters – everything you’re likely to need and at a re..
With the uncompromising resolution and accuracy of the WPS500X Automotive Pressure Transducer you can perform quick and accurate pressure analysis of many automotive systems. 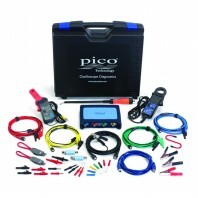 Accurately measure up to 500 psi Ultra–fast 100 µs response time Zoom function for enhanced analysis capabilities ..
With high accuracy and a wide measuring range, the WPS600 Hydraulic Pressure Transducer connects to your PicoScope for convenient analysis and diagnosis of pressurised systems. 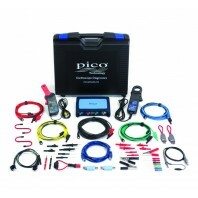 Accurately measure up to 600 bar (8700 psi) Ultra-fast 100 microsecond response time (0% to 90% of full scale) In..